Iron Bill (men’s weight) WOD: 200m run with a 50# bag of absorbent or sandbag, 50-75# thrusters, 200m (1) foam bucket carry or 50# dumbbell, 20-16kg Kettlebell or 35# dumbbell Turkish get-ups, 200m run, 50m overhead walking lunges w/1 ¾” rolled hose, 200m (1) foam bucket carry or 50# dumbbell carry, 50-75# back squats, 200m run with a 50# bag of absorbent or sandbag. Today’s Rowing WOD is in honor of Captain William Dowling of the Houston Fire Department and his family. If anyone would like to join me I’ll be performing this wod tomorrow at 1pm at CrossFit Boston. No matter where you are performing this be sure to take a picture or some video and post it on the Iron Bill Facebook Page to show them our support. Iron Bill, Jacki, and Family you are in our prayers. 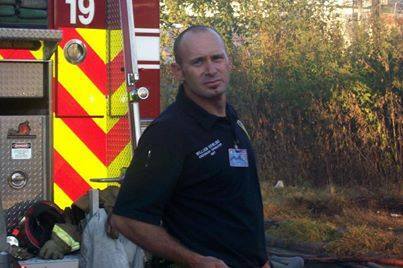 Houston Fire Department Captain William Dowling was one of 14 severely injured in the deadliest blaze in the Houston Fire Department’s history. He has been in a medically induced coma since the accident and is listed in critical but stable condition at Memorial Hermann Hospital in the Medical Center. As a result of his injuries, both of his legs had to be partially amputated. HFD received the call shortly after noon on Friday, May 31 for a fire in a restaurant at the Southwest Inn hotel off Highway 59 in southwest Houston. Dowling’s unit was the second on scene. According to reports, the heavy, tile roof collapsed on Dowling, trapping him. Despite his injuries, Dowling was able to hit his mayday button, alerting others to his location and resulting in his rescue. 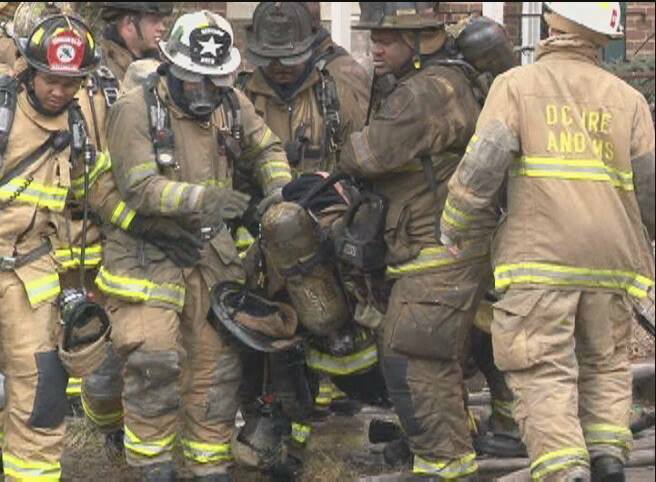 Dowling has been with the Houston Fire Department for 13 years. He has worked at Stations 12, 19, was an EO (driver) at 25, transferred to 48 as a Captain, and started at 68 as a Captain in January. He was also a part-time employee at Champions Emergency Services District 29. This entry was posted in Fitness, Rowing, Strength and tagged endurance sports, functional movements, health, inspiration, mental toughness, personal experiences, rowing, sports, training by Renegade Rowing. Bookmark the permalink.